Shahid Kapoor and his wife Mira Kapoor have named their second child Zain Kapoor. The Padmaavat actor on Friday took to Twitter to thank his fans and followers for their wishes. “Zain Kapoor is here and we feel complete. Thank you for all the wishes and blessings. We are overjoyed and so grateful. Love to all,” he wrote. Zain was born on Wednesday evening at Hinduja Hospital. The couple has also a daughter named Misha, born in 2016. 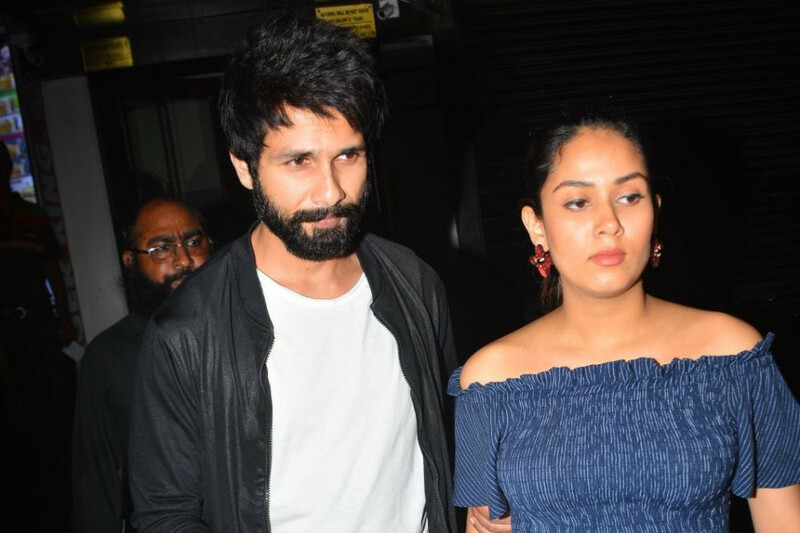 A day after Shahid became a father for the second time, his Twitter and Instagram accounts were hacked, but later both the accounts got retrieved. “Hey guys, finally I am back on Twitter. Yes it was hacked. Kindly ignore any communication that came from my handle in the last 24 hours,” Shahid tweeted.